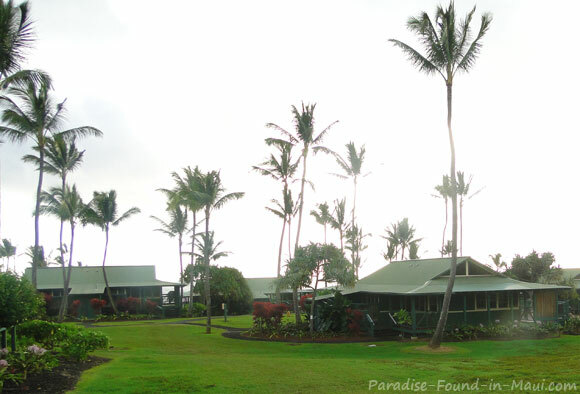 The Old Hotel Hana Maui Reborn! 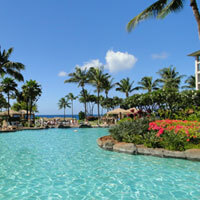 The Travaasa Hana is the new face of the Hotel Hana Maui! This very classy place was completely re-done in mid-2011, and is the perfect escape from the hustle and bustle of the more touristy parts of the island. The Travaasa Hana offers some great dining, loads of activities, 69 acres of manicured grounds to explore, and an award-winning spa. 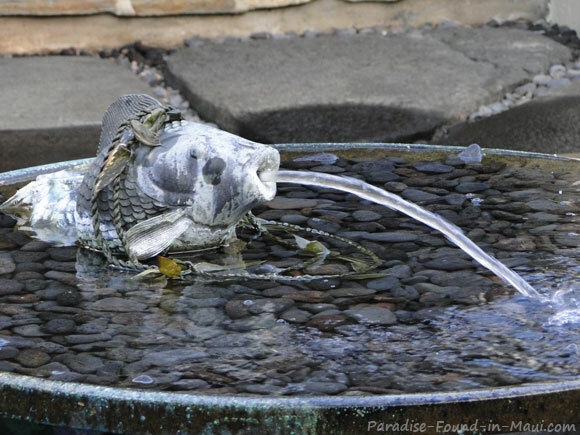 off-site excursions to places like Waianapanapa State Park, Oheo Gulch, Maui Stables and more! 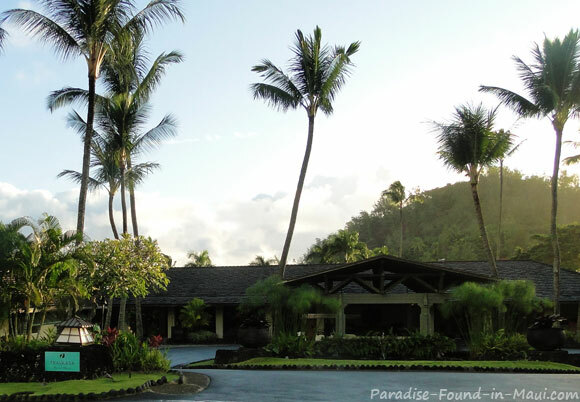 If you'd like to explore the little town of Hana, you'll be just a short 5 minute stroll away from the town center, where you'll find some shops and the Hana Ranch Restaurant. If you're in the mood to cool off with a swim, there is a choice of 3 pools. There is a heated Wellness Pool (with a hot tub!) on the Sea View Cottage side of the property, a Garden Pool on (you guessed it!) 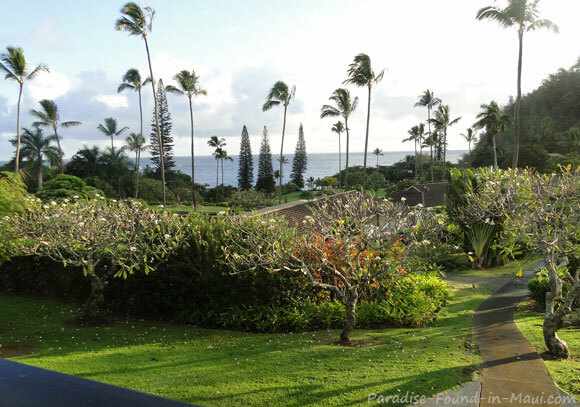 the Garden View Suites side of the property, and lastly, the Lava Rock Whirlpool at the Spa. Although the Travaasa Hana is not located directly ON a beach, they try to make up for this by offering off-site excursions to Maui's black sand beach at Waianapanapa State Park, as well as to the beautiful Hana Bay. Not only is Hana Bay a fun spot for swimming, but it's also a very popular snorkeling spot! Don't have your snorkel gear with you? No problem! Resort guests can borrow snorkeling equipment from the concierge desk FREE of charge. 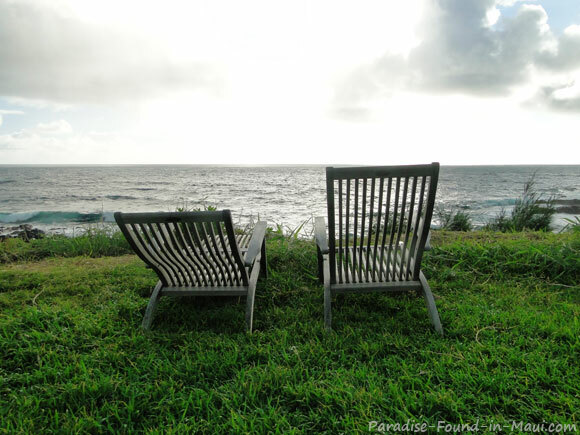 And, if you crave an ocean view, just take a short stroll to the shoreline where vintage-style loungers await you. You've got 2 choices here - the ultra private sea ranch cottages, or the hotel suites. The Garden View suites are for adults and children of all ages. They come with either 2 queen-sized beds, or 1 king-size bed with the option of a second bed in the form of a roll-away bed. 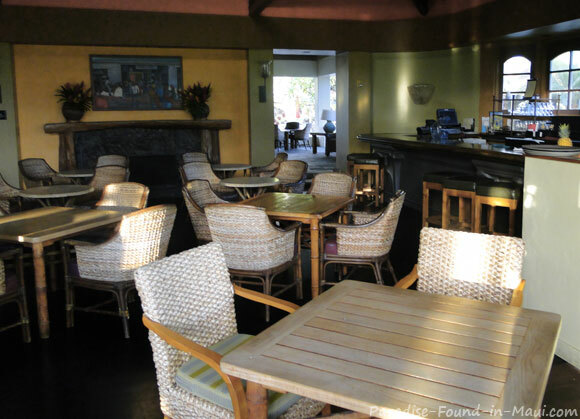 They also have an indoor seating area, a wet bar with a small fridge, and a shared outdoor patio with a garden view. Any other similarities or differences between the Sea Ranch Cottages and the Garden View Suites? 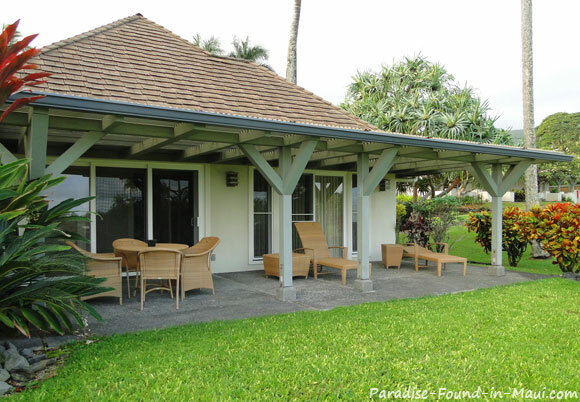 Both the Garden View Suites and the Sea Ranch Cottages are approximately the same size - most are 650 square feet. However, the vaulted ceilings in the Sea Ranch Cottages will definitely make for a more spacious feel. The Sea Ranch Cottages are available with various packages including just breakfast and some of the resort's activities, all the way up to the most decadent package of all - the totally all-inclusive "Total Travaasa "package. (You can read more about that below under "Rates!") The Garden View Suites are the least expensive option, and are available with breakfast included, or with everything a la carte. 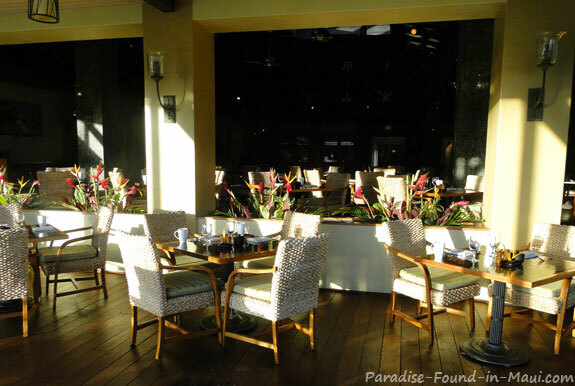 They've got an award-winning restaurant, Ka'uiki, right on-site, which is open for breakfast and dinner. There is also the casual Paniolo Lounge, serving casual fare all day long. Paniolo Lounge, empty because it's morning. Or, treat yourself to room service, which will deliver not only to your room, but poolside too! THIS, I love. On those relaxing beach days, it's fabulous to be able to laze about all day with meals and drinks brought to you at your lounger! 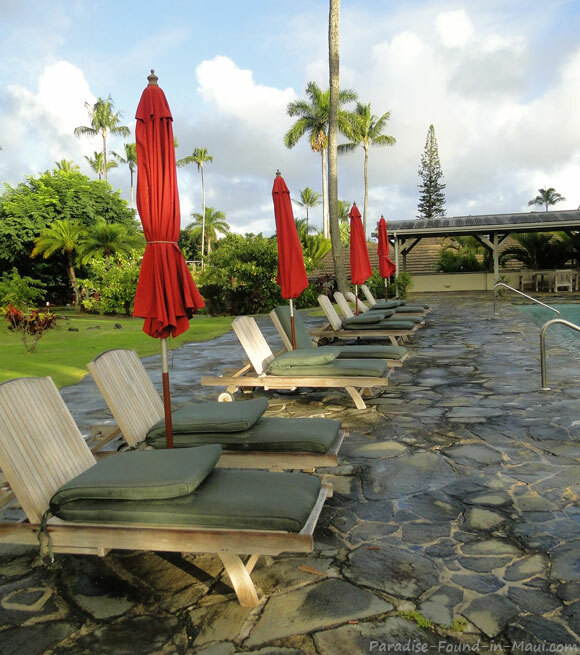 The Travaasa Hana is located at 5031 Hana Highway, Hana, Maui. From Kahului, drive east on State Highway 360. It will soon become State Highway 330 (a.k.a. the "Road to Hana, Maui." 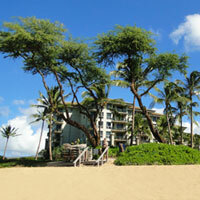 The Travaasa Hotel Hana Maui is located just past Keawa Place. If you pass Hauoli Road, you went too far, so turn back! 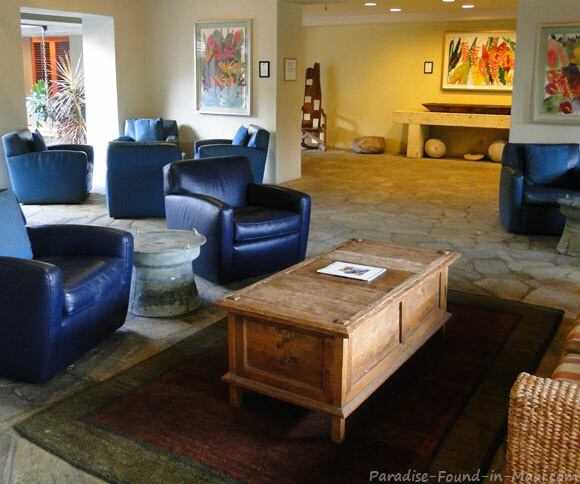 If you'd like to see more of the Travaasa Hotel Hana Maui, you'll love this video - it gives a great idea of what to expect! Enjoy! 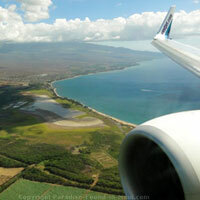 Find out more about Hana, Maui: How to get there, things to do, places to stay and more!